This information comes from Alberta’s Employment Standards Code. 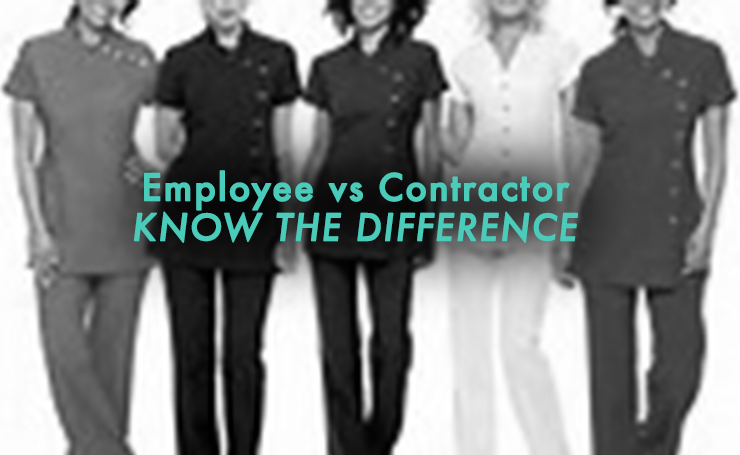 Whether you are FT, PT, or on Commission, the code applies to all employees who are NOT self-employed or contracted. In the beauty industry, a lot of employees work irregular schedules where employees only work when there is work available, or work in predetermined, repetitive patterns that differ from your average M-F/9-5. Contact Executive Spa Group for questions regarding your eligibility for holiday pay based on your particular schedule.